Just saw this. 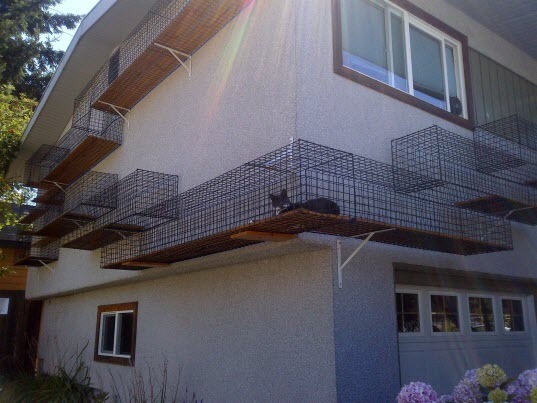 Amazing outdoor cat run! Freak Out! 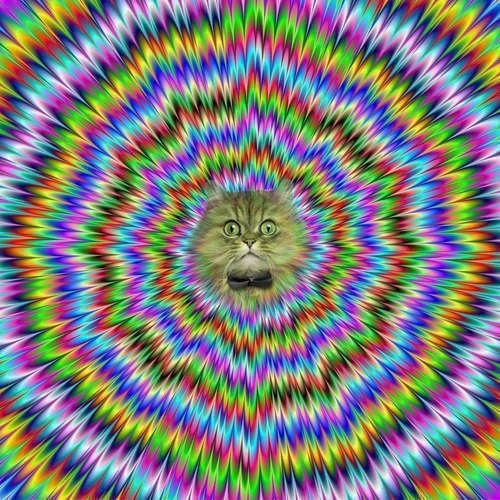 Here’s Hypno Kitty…..
Three white kitties coming up. 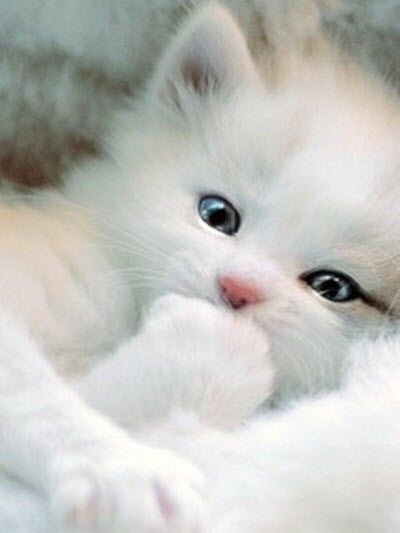 Just great photos of beautiful cats. 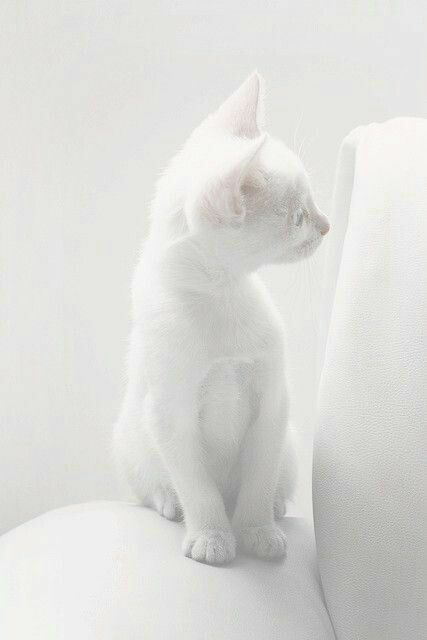 Final pic in the ‘white kitty special’. 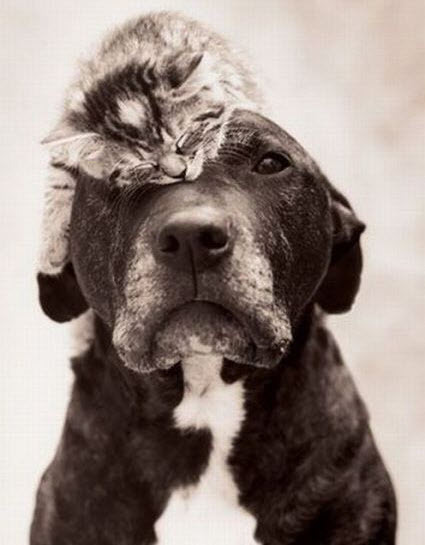 A kit and a pit. 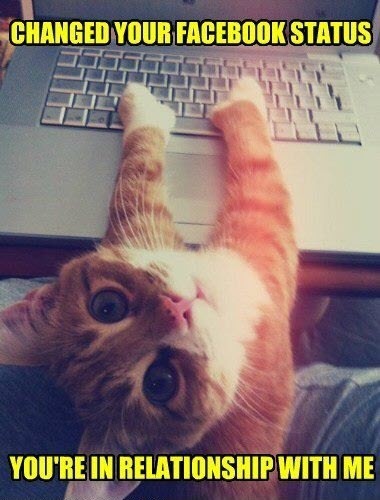 This is off the cuteometer…. 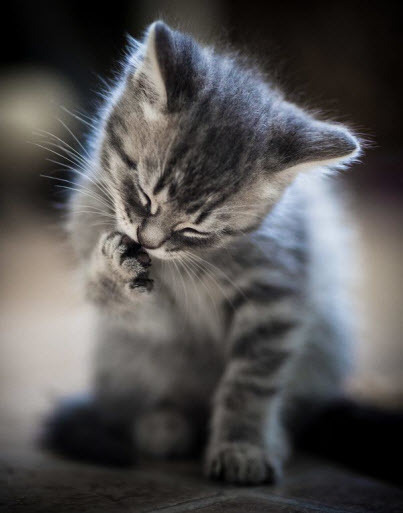 I love it when your kitty is chewing and biting at the bits in their paws and then does the thing where they brush it from back over their ear and forwards. 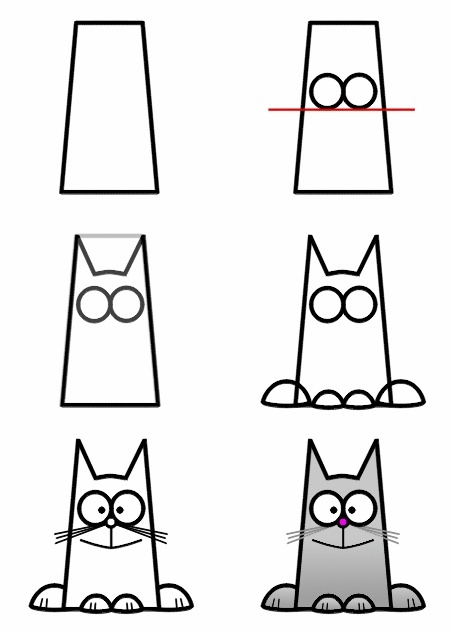 Ever fancied drawing a cartoon cat? Here’s how….. 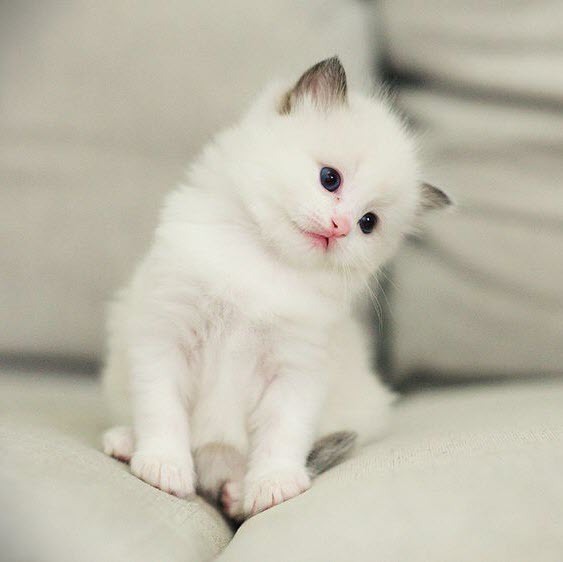 I think I posted this when I first started the page but every time I see it, it makes me go awwww. So for those that missed it first time…..